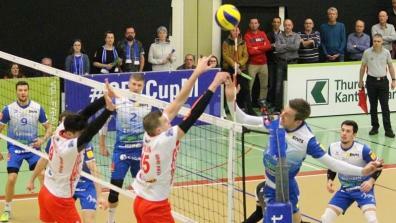 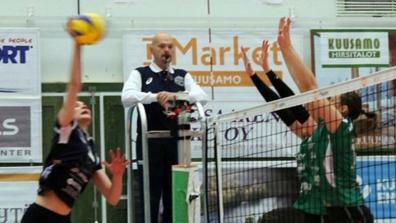 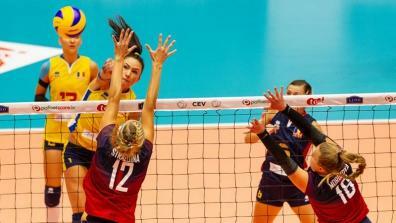 The CEV European Championship is the top competition for national teams in Europe, held every two years. 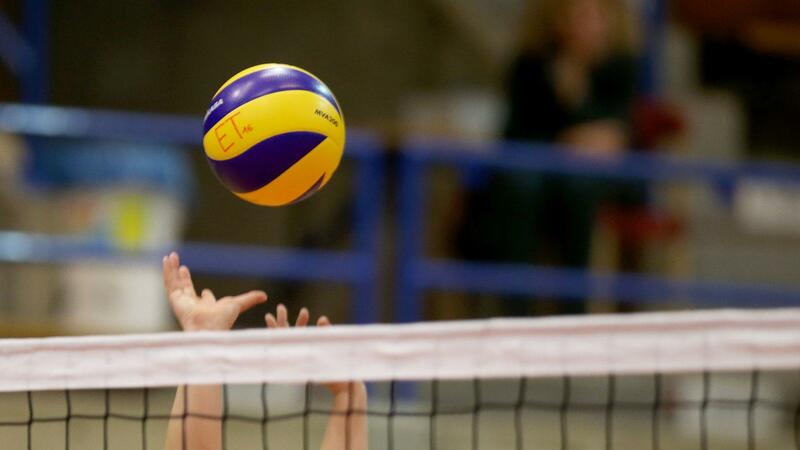 Watch the qualifiers for the Final Round due to follow in 2019, with almost all matches now available live and on demand on EuroVolleyTV! 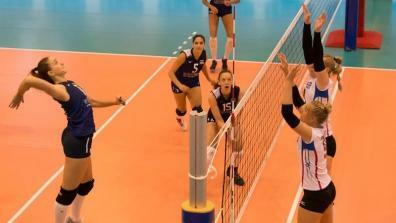 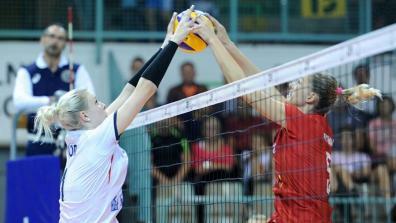 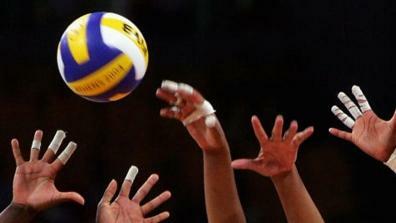 Latest Videos of the CEV European Championship Women.